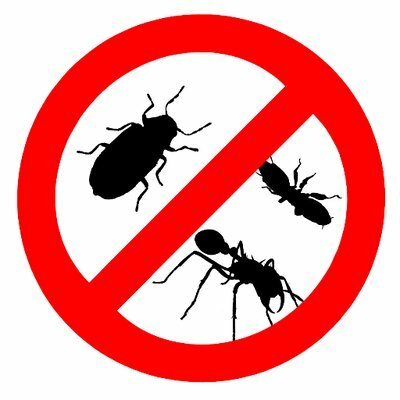 BD Pest control is well-known pest control service providing agency and we provide all types of pest control service in Dhaka, Bangladesh. We ensure 100% client satisfaction with all possible solutions. 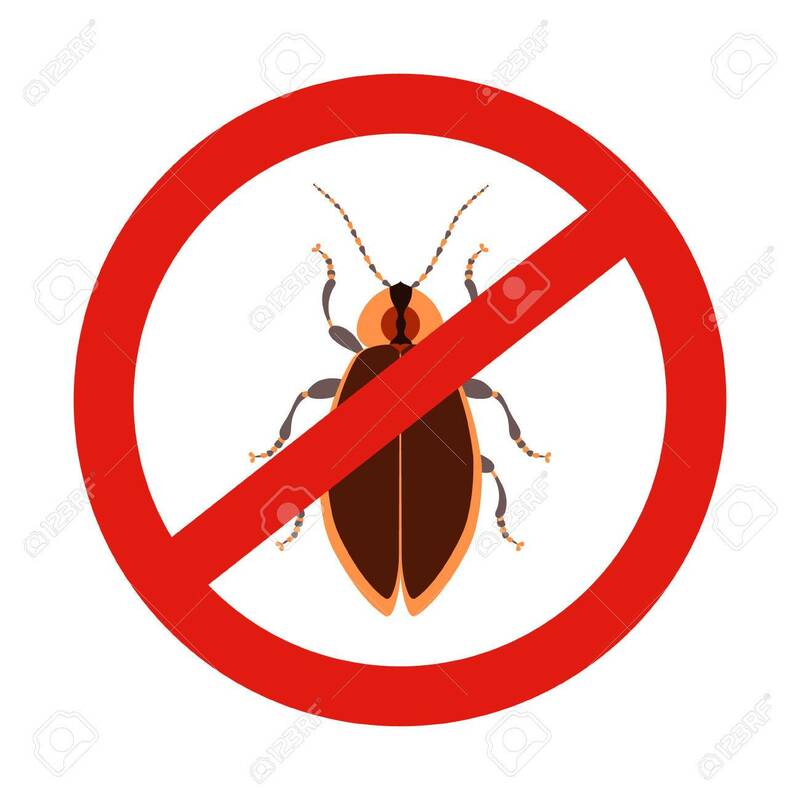 We provide cockroach control, Bed bug removal, Fumigation service, Rodent control, Termite control, Snake killing service in Bangladesh, Mosquito control, Ant & files control in Bangladesh. 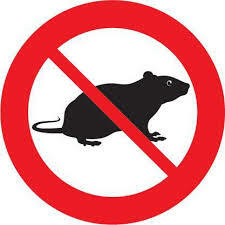 Pest control service in Dhaka is an essential service for most of the city people. When any pest attack in your house or office, this make your life impossible. So people want quick relief from the pests. 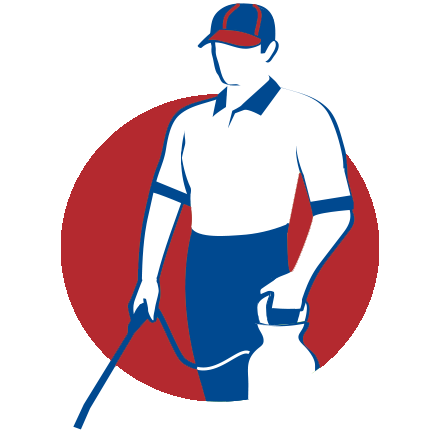 BD Pest Control is a popular pest control service in Dhaka, Bangladesh. We have many satisfied client who is helping us growing. 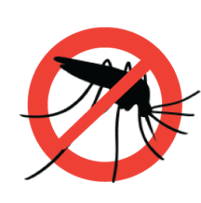 If you need pest control service, you can contact using our contact from. We will try our best to help you regarding the issue. We ensure quick and fast service with customer satisfaction. We offer 100% guarantee service that will make you happy. 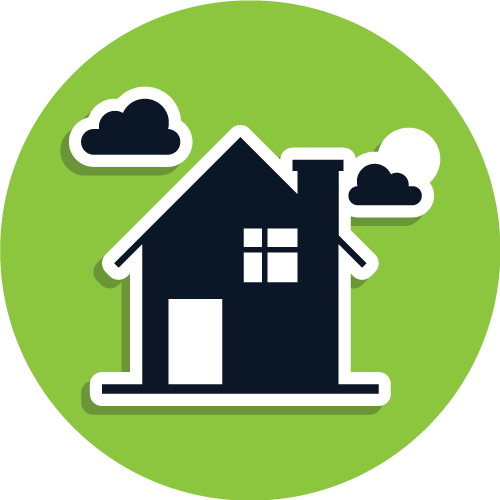 We will clean your home and office from any kind of pests. To book our service, please use contact from.